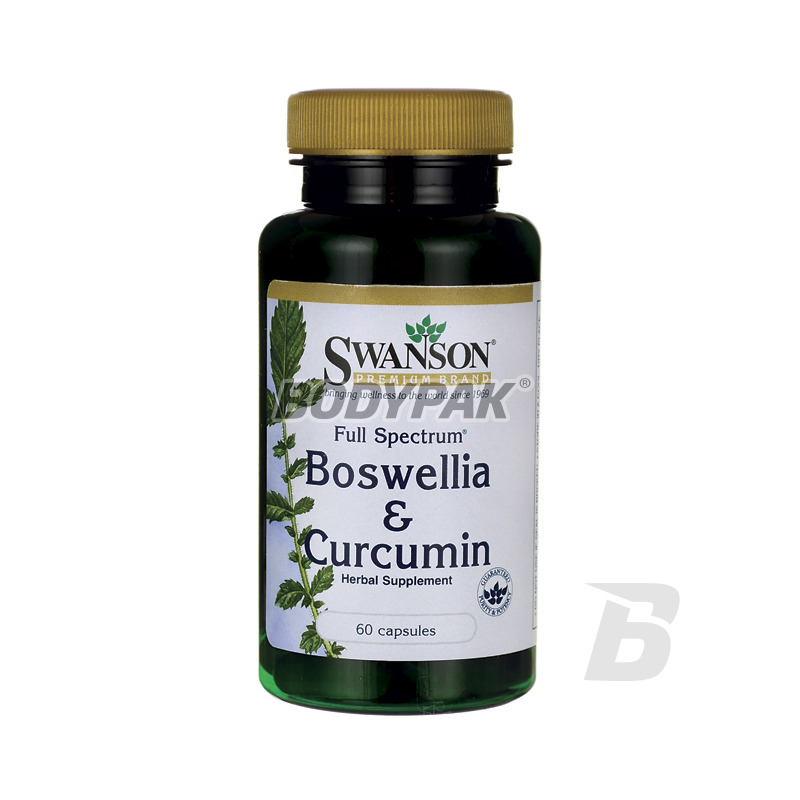 Health & BeautySwanson Full Spectrum Boswellia & Curcumin - 60 kaps. 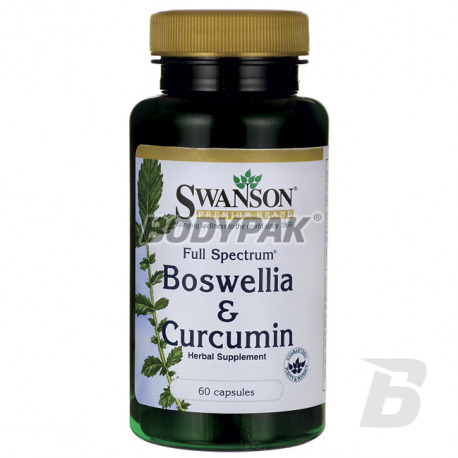 Swanson Full Spectrum Boswellia & Curcumin - 60 kaps. Full Spectrum Boswellia & curcumin is part of the tradition of herbal dating back centuries. Like other herbs in the line of Swanson Premium Full Spectrum. Dietary supplement Boswellia and curcumin is derived from 100% pure traditional herbs. Nothing fancy, just a clean, high-quality, natural whole herb Boswellia and Turmeric Affordable!